Our size is Asian size,in order to make the cloth fits you most,please check it on the product description carefully. 3.According to the self custom of wearing,please take a deliberation to choose the size. 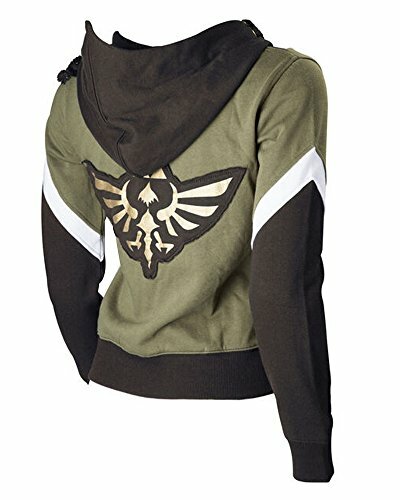 This zelda logo hoodie made of cotton, warm and comfortable, suitable for daily life and cosplay. If you have any questions about this product by Ya-cos, contact us by completing and submitting the form below. If you are looking for a specif part number, please include it with your message.